Most restaurants often fail to understand the importance of tracking employee time, attendance and schedules accurately and efficiently. Sometimes, smaller restaurants with 3-4 employees may get away with this kind of neglect, but as they begin to expand, the need to track labor more efficiently grows as well, and this is when an accurate time and attendance system such as a restaurant time card app comes in handy. 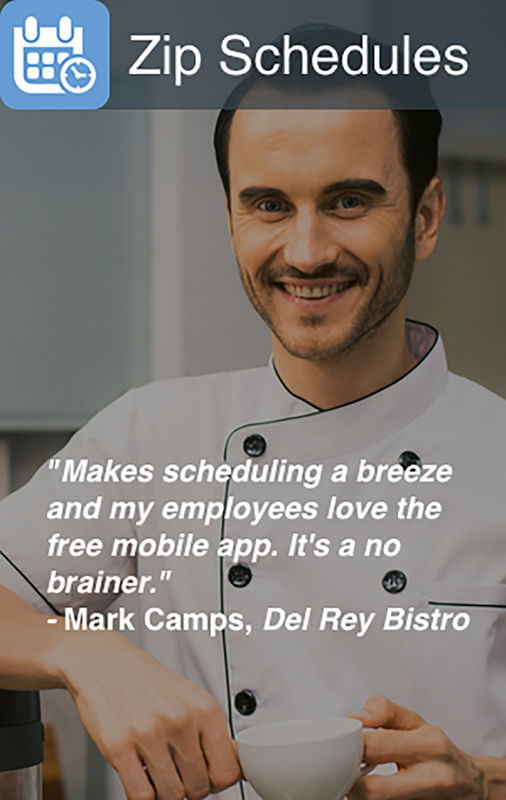 A restaurant time card app is a time-tracking tool that uses the internet to automatically record time spent on jobs or tasks. In short, it is an online or electronic version of the restaurant timesheet . This kind of software can be used across all industries and can even be integrated with other tools such as project management software and payroll systems. Without an accurate and efficient means of tracking employees’ activities, a manager is automatically forced to keep guessing what his or her workforce has been up to all day. 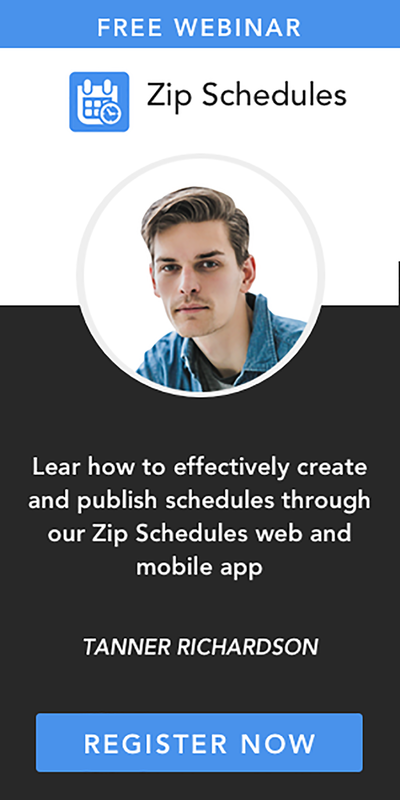 Fortunately, there are various software solutions in the market today that will easily enable restaurant managers or owners to track employee time, attendance and schedules as accurately and as efficiently as possible. The first thing that an online restaurant timesheet will do is to ensure that the money you are paying out at the end of every week or month as wages is no more and no less than what you actually owe your employees.